With the Domus chair, Artek presents a piece of sitting furniture that is known and loved by lovers of design, having been designed by Ilmari Tapiovaara as early as 1946. 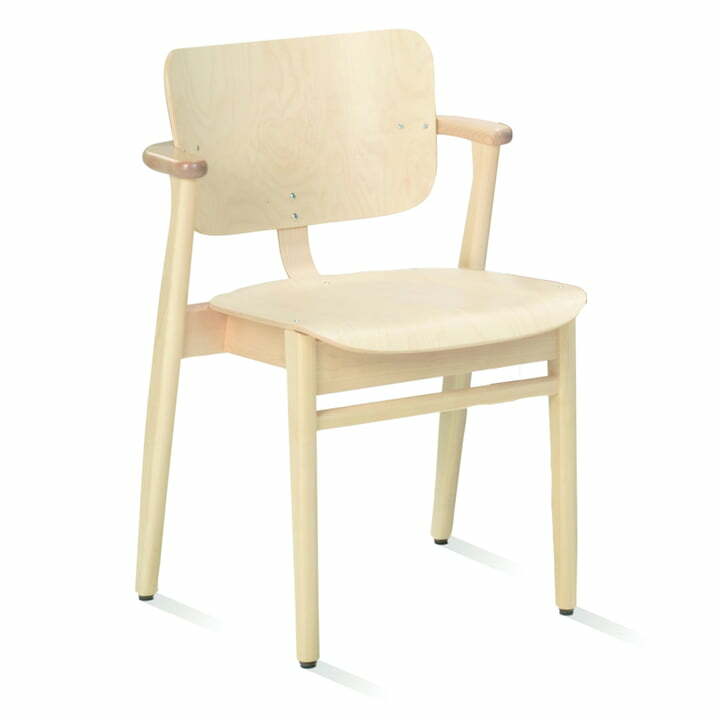 The Finnish designer named the chair after a student hall of residence in Helsinki, which he originally created it for. 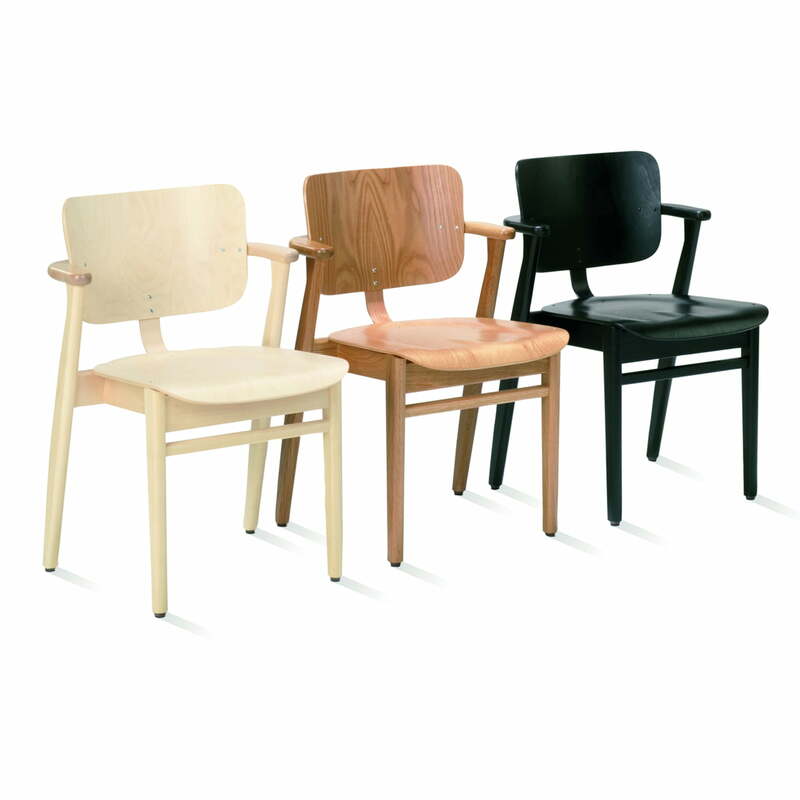 Today the Domus chair is produced by Artek as part of the Tapiovaara Family Collection. The Domus chair embodies comfort and invites you to rest a while. 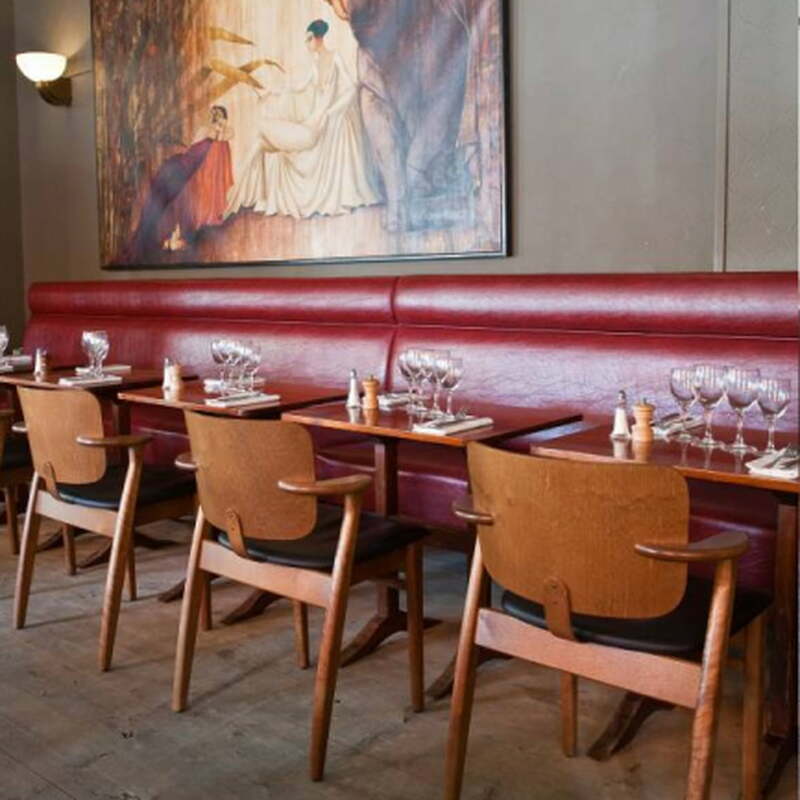 It has a clear shape and represents typical Scandinavian interior design. 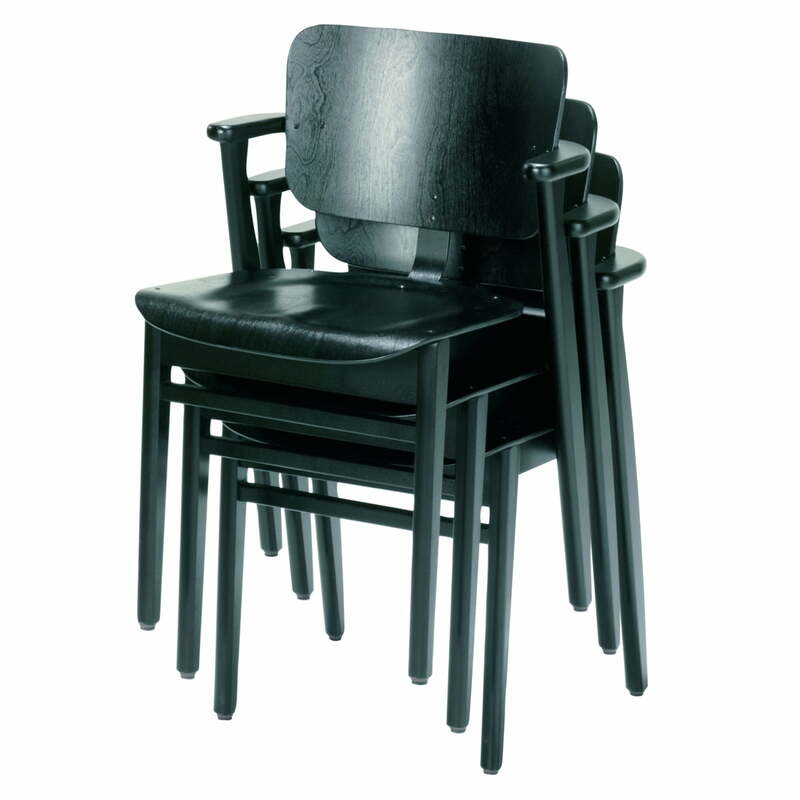 The chair from Artek can be put in living areas just as well as in bedrooms, and can also be stacked. Domus is produced in various versions, and is available in natural birch, black, white or honey. Optionally, the chair can be purchased with only the seat upholstered or also with an upholstered backrest.